Before going through documentation chapters, thanks for purchasing Global Gallery and trusting LCweb! The first step in order to use the plugin is check and save settings. They are arranged and split to be as easy as possible to be configured. Each field has got its description giving contextual help. The most important thing is to be sure plugin is ready to create thubmnails. Various parts are going to be analysed through this documentation chapters. Is the variable used to calculate thumbnail sizes. Is important to set it properly, using the real maximum width where you're gonna place Global Gallery elements. To avoid huge images by default it is set to 1200 pixels, but if you are using (for example) a fullwidth template, the proper value will be 1920px. Here you setup global gallery shapes for every layout. 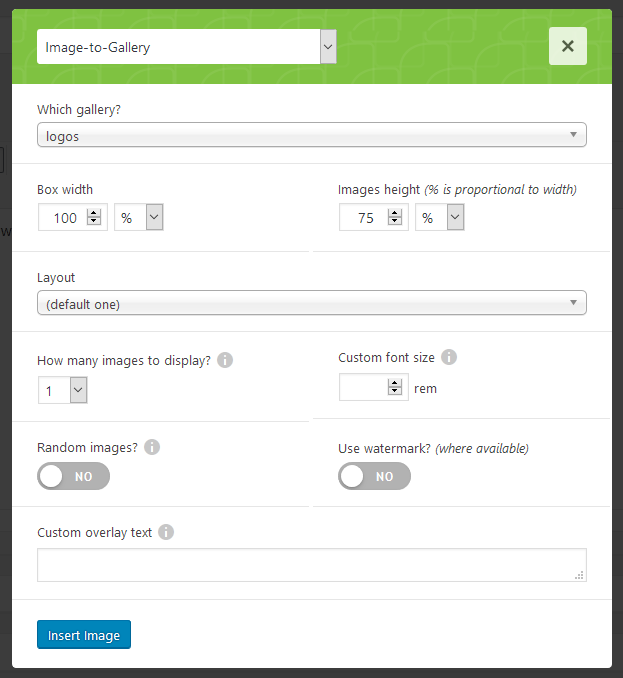 Image sizes can be changed individually (in gallery builder) while margins are fixed. Is also important to understand how percentage height works (eg. for collection image): it is always referred to images width. It controls everything about galleries aspect: from overlays to filters. You can take advantage of the 8 preset styles though: using them you'll override every styling option. Use thumbnails on admin side? Global Gallery, by default, disables thumbnails on admin panel. This to avoid server overloads, specially on large galleries. Enable it if your server is powerful or using few images per gallery. Before creating galleries you may create categories to be assigned later. They are optional and used by gallery collections. In following sub-chapters you will learn how to create galleries using various sources. Sorting images could be a pain, specially if you have large galleries. In builder's right column there's the "Easy sorting mode" button, changing builder's layout to be easier sorted. You can turn gallery images in links. Linked images won't be opened in lightboxes. Links behavior is set globally, in settings. Is also possible to set a custom sorting for frontend images sorting. Please note date sorting is available only for WP-based sources since bases onn images ID. It's the default source, simply listing WP Media Library images. Be careful to not delete images added to galleries or they won't load anymore! It's surely the most direct way of creating a gallery but in most cases it's not the best options. Often media library contains a lot of mixed site images then could be hard to find what you are searching for quickly. This source requires you to select a posts category. Similar to WP category, this source will scan your WP installation for taxonomies belonging to custom post types. A good example are WooCommerce product categories. To avoid troubles updating the plugin, is strongly suggested to use a different galleries container folder. 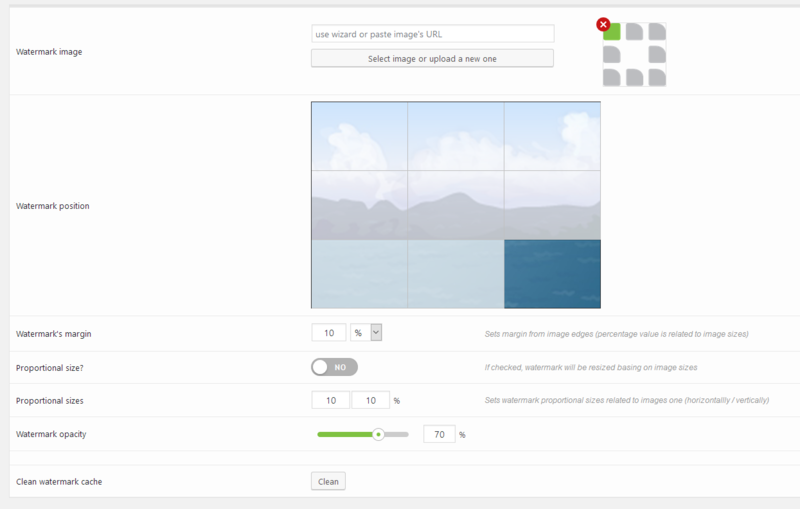 In plugin settings, you can set a custom basepath where to pick images. Rember to use a proper namespace for albums folder name and images. Replace spaces with underscores and avoid special characters. FTP is surely the most straightforward way to use this source. However not everyone is able to manage FTP accesses or simply not everyone has got an FTP access. Actually the plugin can fetch PUBLIC images. Since June 2016 plugin's API only allows to fetch personal images. You can exclusively show your images with your token. 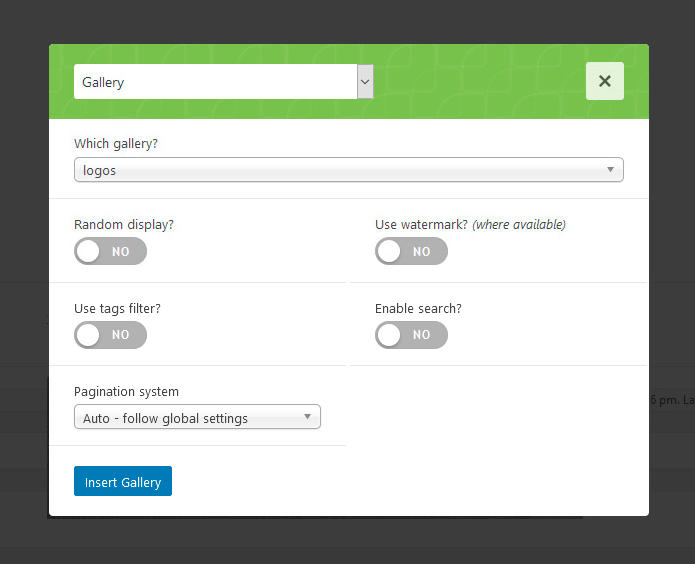 Click on manage connections, then on "add connection"
Create a folder IN ROOT named "globalgallery"
Global Gallery integrates with Real Media Library plugin. 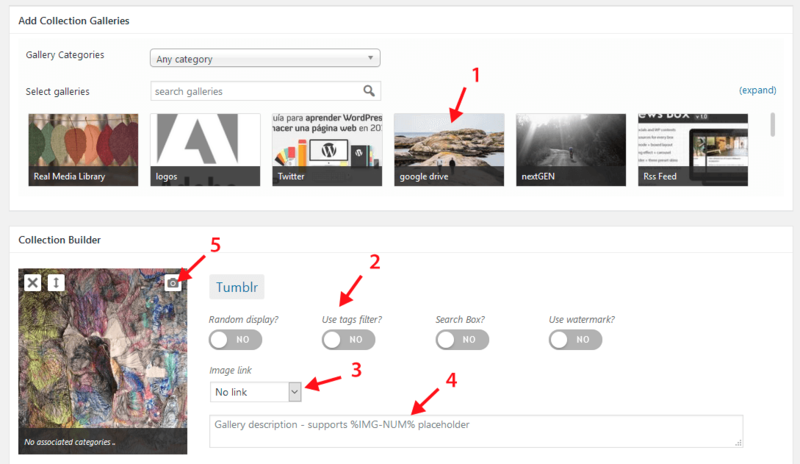 Global Gallery integrates with NextGEN Gallery plugin. Just insert the RSS URL. RSS structure must be valid to be properly handled. Each gallery image can be tagged: insert comma split tags in the related field and they will be used to setup a filtering system. Please note this feature is not available for auto-populated galleries, since requires a manual immission. 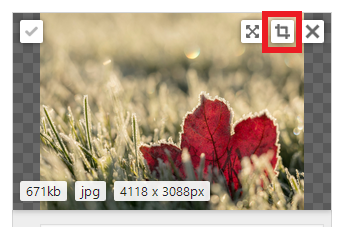 Once saved, be sure to have filters enabled in the Gallery Shortcode (check the related documentation's chapter to know more) and you will see those tags grouped and appearing on top of the gallery images. 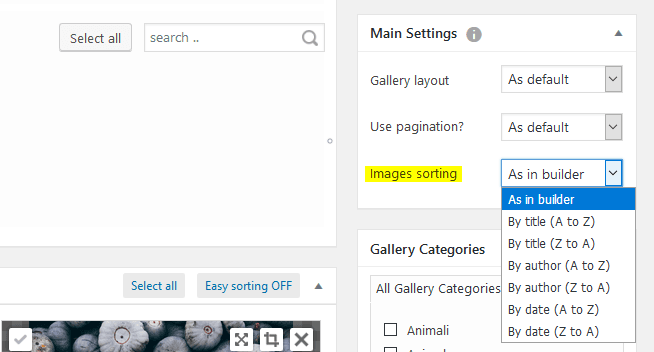 There are several tag aspects that can be managed in plugin settings: for example their sorting method or whether to show matched images count or also whether to ignore tags matching very few images (to avoid too many tag buttons). 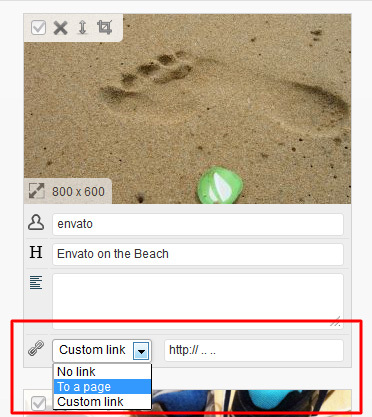 In particular you can choose whether to perform the filter only on shown images or to search across pages. You can wrap existing galleries into collections: a smart and quick way to group and filter them in a unique context. Global Gallery offers you many lightboxes to display your images with. Into settings, there's a specific tab to choose the one to be used and, accordingly to your choice, customization fields will be shown. before launching comments, be sure to have set moderators here clicking on "settings"
Global Gallery is also natively integrated with Elementor, Visual Composer and Cornerstone. Using them you can skip the standard shortcode wizard and use the related plugin's tool. From version 6.4 shortcode's wizard button has been moved among editor buttons to guarantee Gutenberg compatibility. Using Gutenberg, just add a "classic" block and use the shortcode wizard. Choose the gallery you want to use and click on "Insert Gallery". Choose the collection you want to use and click on "Insert Collection". This is a special shortcode showing a small image box, launching an entire gallery. Once you understood this point, click on Global Gallery shortcode's wizard (explained in the related chapter) and select "image-to-gllery" from the dropdown. "Main image with central overlay + two smaller on sides" layout will always show 3 images. This depends on "Box Width" and "How many imaegs" parameter. In fact, showing more than one image, they will be placed on two columns. Then showing two images and setting a box width of 300px, you will have two 150px images. It is always referred to images width ans is useful to maintain the same aspect ratio also on small screens. For example if your images are 300px wide and you set an height of 50%, they will be 150px high. Here you can set a custom text for this specific implementation. 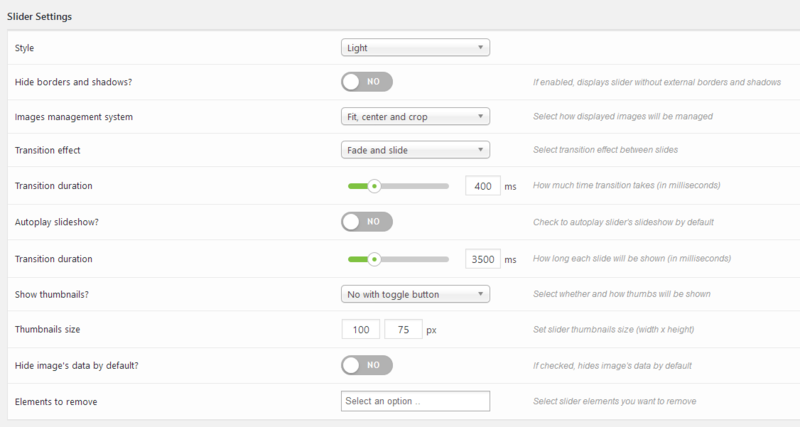 Before explaining how to insert a slider, is important to check its settings: there you can manage global behaviors and how slider will look. Once everything's ok, click on Global Gallery shortcode's wizard and select "slider" from the dropdown. Then just insert it chosing how you prefer it to be shaped. 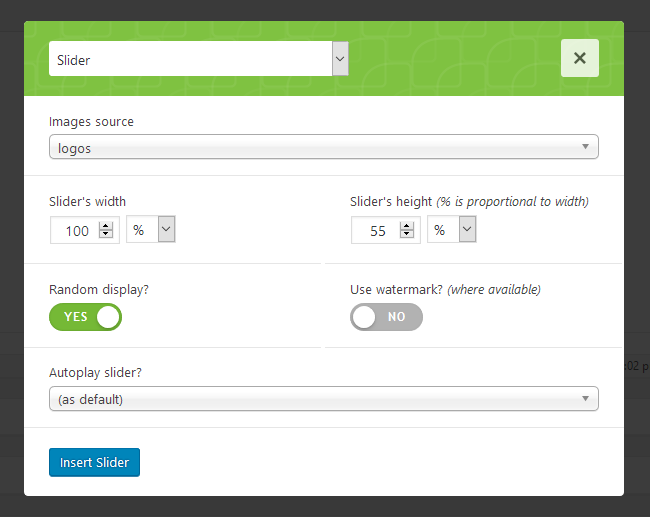 Just a quick note about slider's height: percentage value is always referred to slider width. Useful to maintain the same aspect ratio also on small screens. For example if you set an height of 50% and slider is 1000px wide, it will be 500px high. 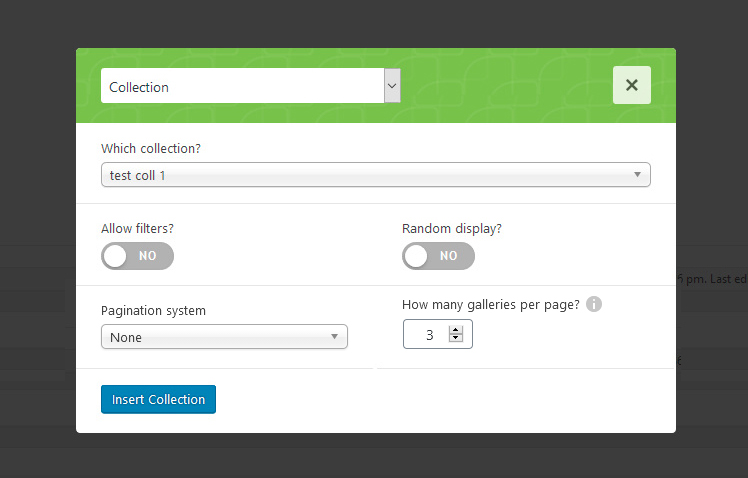 Starting from v6, Global Gallery introduces an improved sizing system for carousels. If you already have carousels into your site, would be good to create again their shortcodes with new parameters. Since v6 you can set a percentage value for images height: it is always referred to images width. For example if they are 200px wide and you set an height of 50%, resulting images will be 100px high. The watermarking process is quite heavy and creates an exact copy of the original image on your server. Be careful using it on weak servers or having few available memory. A quick note about proportional sizing: if checked, watermark size will be adjusted to matched the image to affect. For example if image is 1000x1000 pixels and you set a proportional image of 15% x 15%, the watermark will be 150x150 pixels. Is extremely useful to avoid bad results using images having various aspect ratios and sizes. Once setup you will be able to use the watermark option in shortcodes. However is strictly recommended to create the watermark cache for the gallery we're going to use. Plus it is WPML certified and compatible with Polylang and qTranslate! Otherwise: go in the plugin folder, then open the one named "languages" or "lang_admin".